"Fran's prints blend color, detail and an ethereal quality that make his photographs transcend mere documentation. 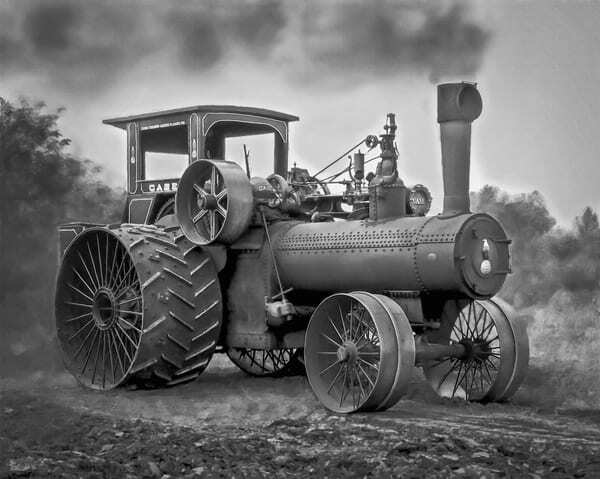 There is a kind of an aura, creating a feeling of reminiscence around his tractors. The artistry in his work, composition, color and treatment make his photos most compelling." 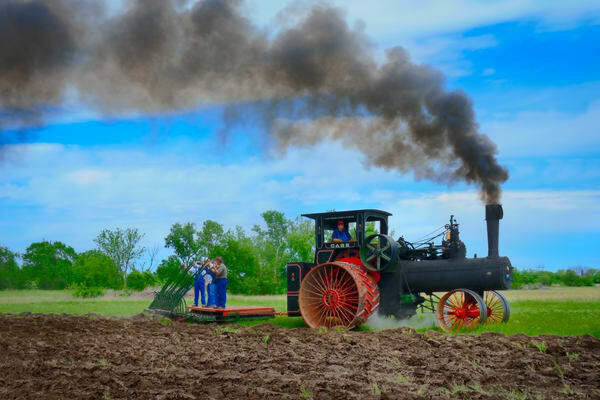 fleblanc.com features amazing vintage farming, gas tractors and steam powered tractors, including the legandary JL Case Steam Traction Engines, Advance Rumely Steam Powered Tractors and the Rumely Oil Pull. 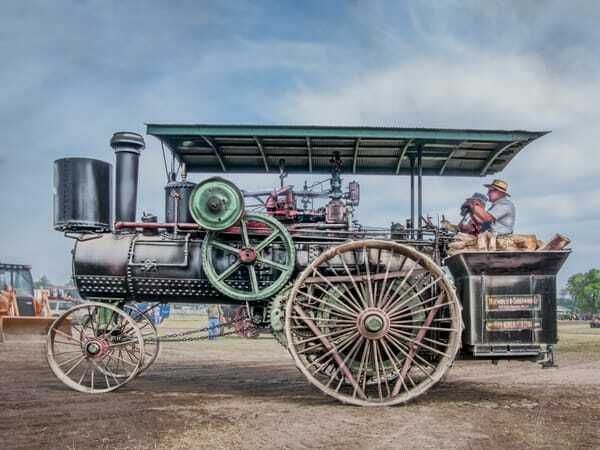 Also Russell and Reeves Steam Tractors, Huber Steam Tractors, Keck Gonnerman Steam Tractors, Gaar Scott Steam Tractors, Greyhound and Greyhound Banting, Port Huron Steam Tractors, Nichols & Shepard Steam Tractors and many more.